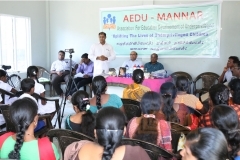 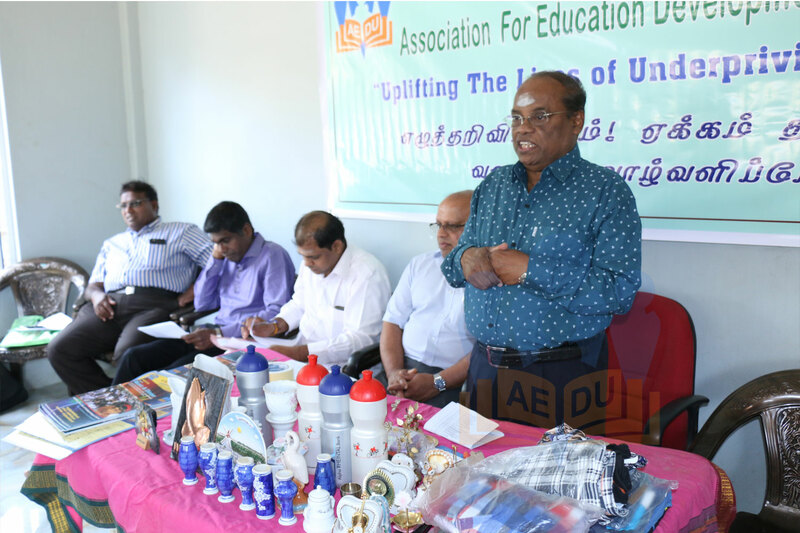 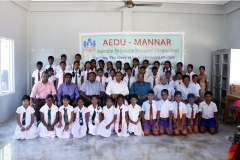 AEDU Mannar was set up in 2014 and is administered by the AEDU Mannar committee. 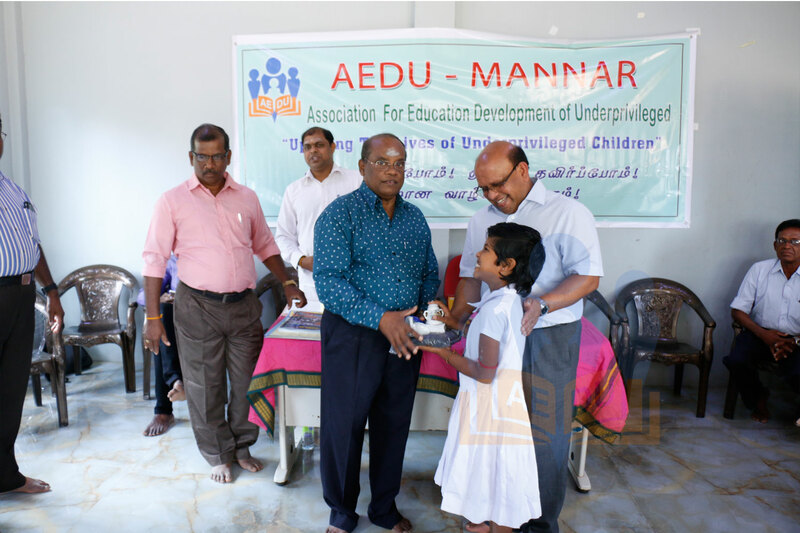 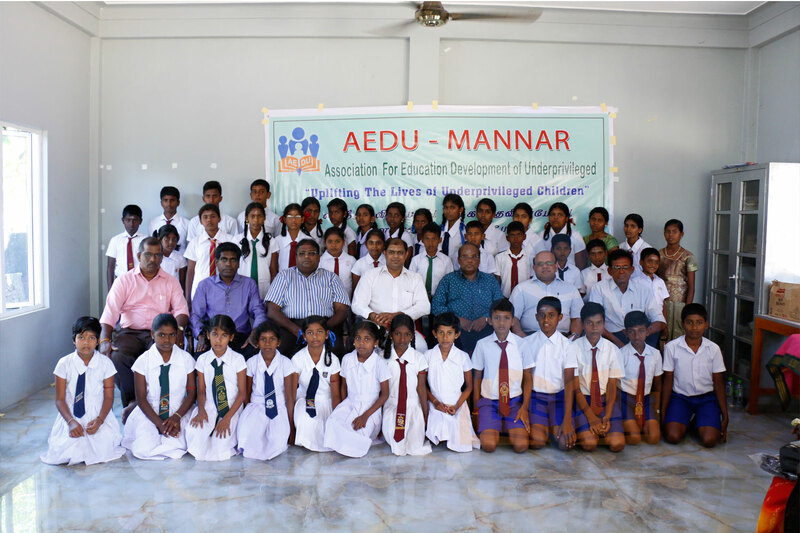 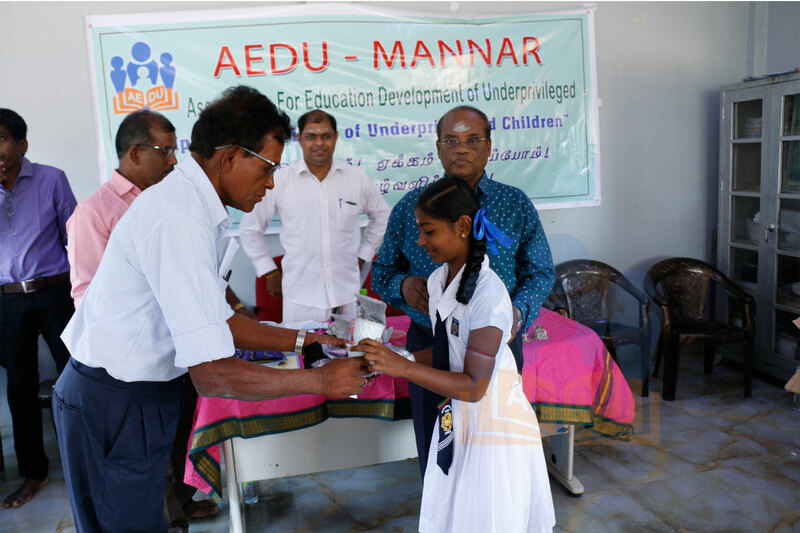 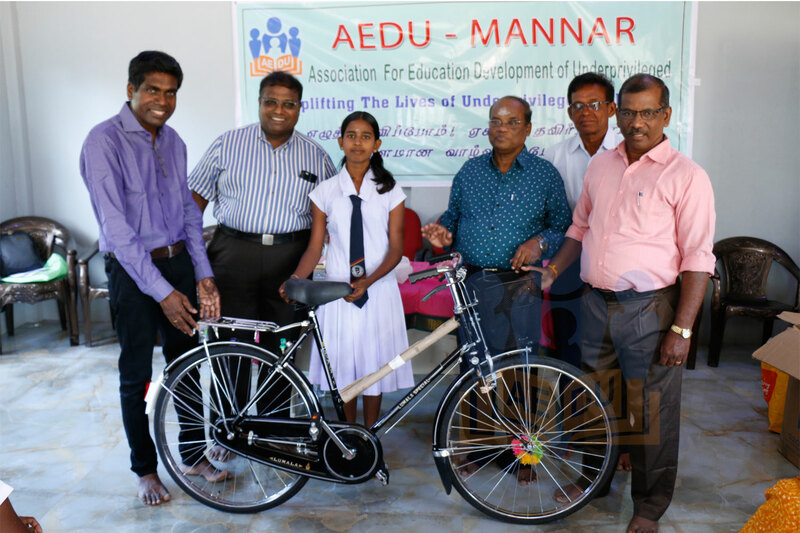 Currently 75 children are supported by AEDU Mannar. Project workers who have knowledge of local areas affected by the war are recruited to work with school principals to identify children most in need. 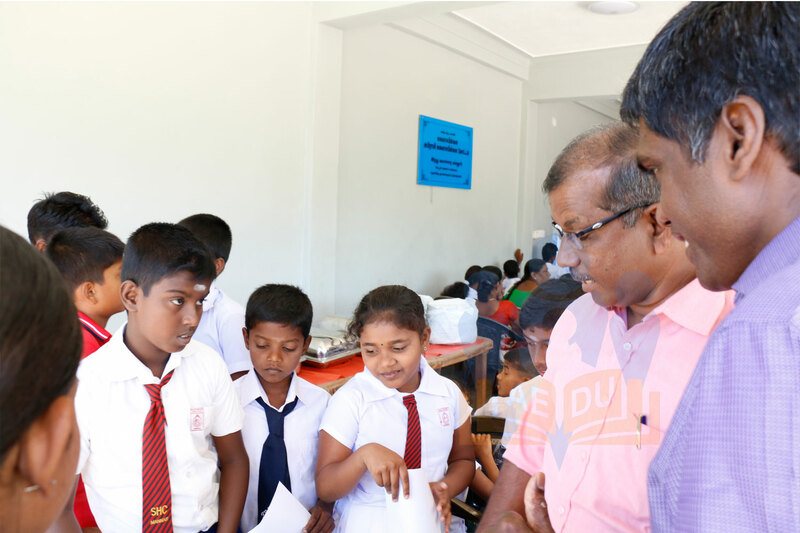 The children identified are assessed at the AEDU Mannar committee meeting and selected according to needs and priorities.